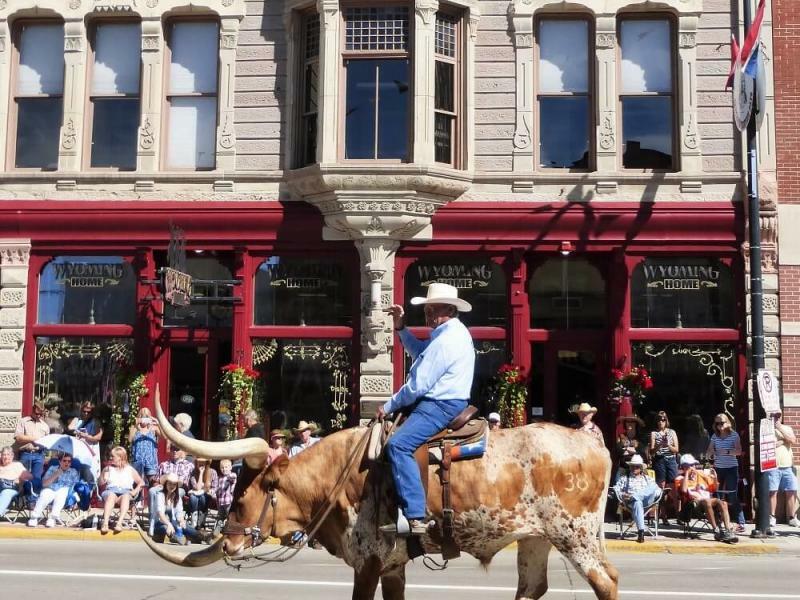 Cheyenne (Capitol Avenue) was recently recognized as a Main Street Across America! Writes the author, "Past and present mingle in fascinating ways in Cheyenne. Today, renewable energy is a fast-growing U.S. industry — and Cheyenne, as one of America’s windiest cities, has become a growing center for wind energy. The state capitol is also home to Cheyenne Frontier Days, the nation’s largest outdoor rodeo. With its array of ethnic festivals, performing arts, history and culture, Capitol Avenue has a well-deserved place in Main Streets Across America."